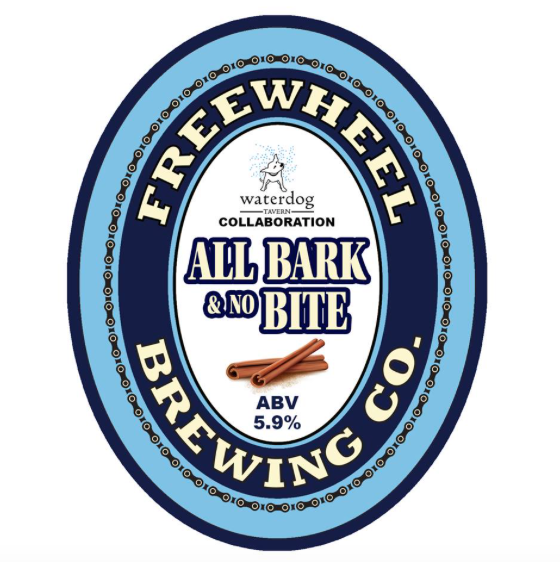 Rich amber ale brewed with cinnamon and candy sugar as a collaboration with our friends at Waterdog Tavern. Aromas of dark spice and oatmeal cookies please your nose, while malty caramel and subtle cinnamon flavors tickle your tongue. The finish is dry with a slow spicy warmth that builds. The perfect beer for the Holiday Season! Previous Previous post: Delucchi’s Market Holiday Catering! Next Next post: 5 Chocolate Cakes from Eva Sweets for the Chocolate Lovers!